Win a Trip Around The World!!! WIN A TRIP AROUND THE WORLD GET AIRLINE TICKETS, TRAVEL GEAR, CASH, TOURS, CAR RENTAL, EURAIL PASSES, & MORE! The Indie Travel Media Association is giving away the ultimate traveler’s treat – an around the world trip with a plane full of prizes! 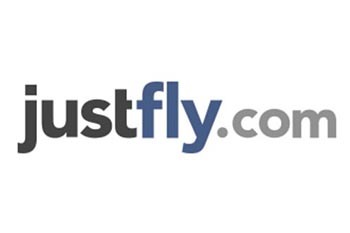 First Prize – $2000 in airfare to go anywhere in the world from 1800FlyEurope. Second Prize – Roundtrip travel anywhere in the continental United States on Southwest Airlines. With prizes this big, we do need some time to find the perfect travelers to win our prizes so participants have 8 weeks to enter. Here’s how it works. Each week, participants guess the destination from the provided clues and enter online. One random winner will be chosen from the correct answers each week and awarded a weekly prize. After eight weeks—with eight chances to win—everyone will know the route and there will be eight finalists. One of those eight finalists will win the Grand Prize package for two while two more winners will receive the First and Second Prize awards!